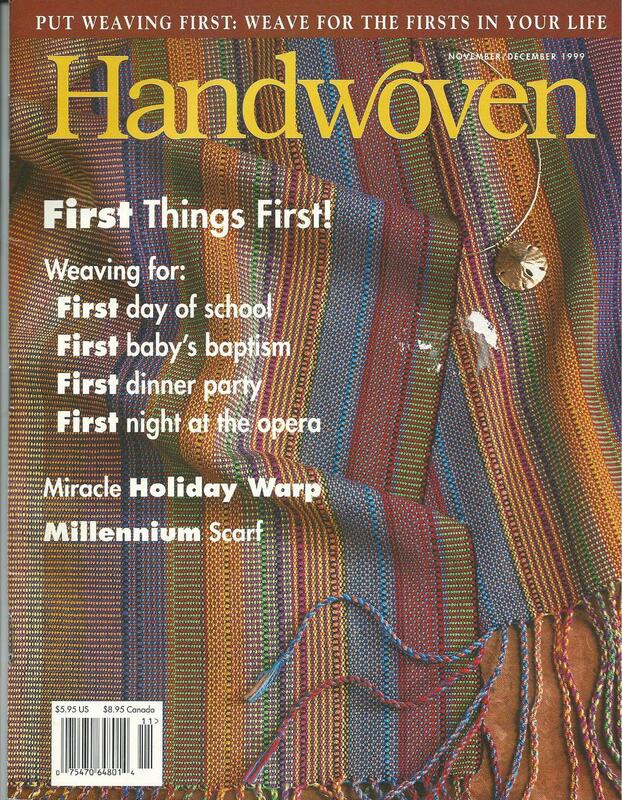 Handwoven Magazine November/December 1999 This is a used magazine in good used condition. 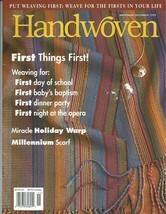 Sticker has been removed from the front cover. 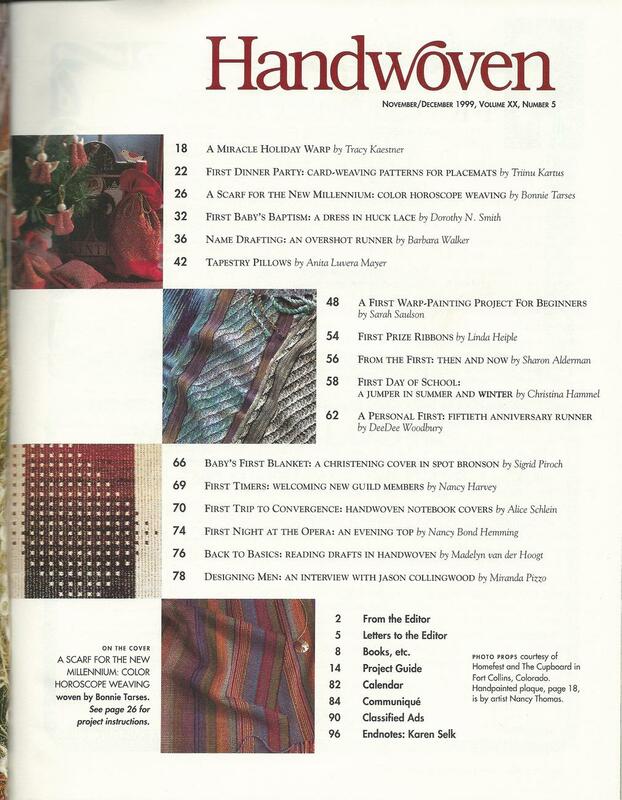 Please view image 2 for what this magazine has to offer. Combined shipping is offered.